The heartwood is reddish brown while the sapwood of Red Elm is greyish white. The grain is straight and interlocked with a corse texture. One of the most beautiful lumber for furniture production. 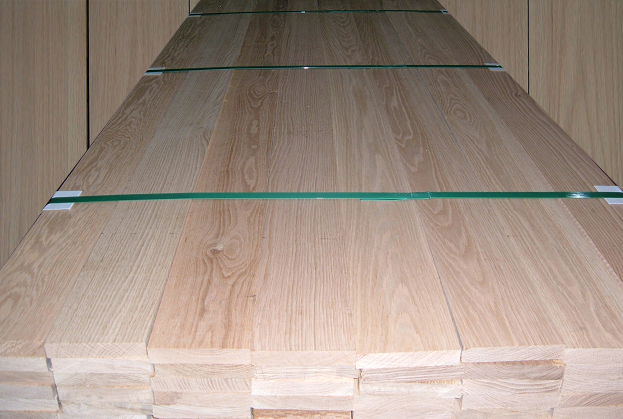 Red Elm is moderately heavy, stiff & hard with excellent bending, and shock resistance. 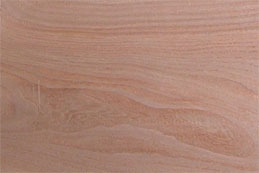 In addition, red elm is difficult to split because of its interlocked grain. Interior design, furniture, kitchen cabinets, doors, turning and paneling. Red elm is fairly easy to work. 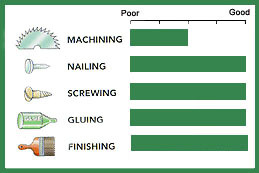 It nails, screws & glues well, and can be sanded and stained to a good finish. It dries well with minimum degrade and little movement in performance.